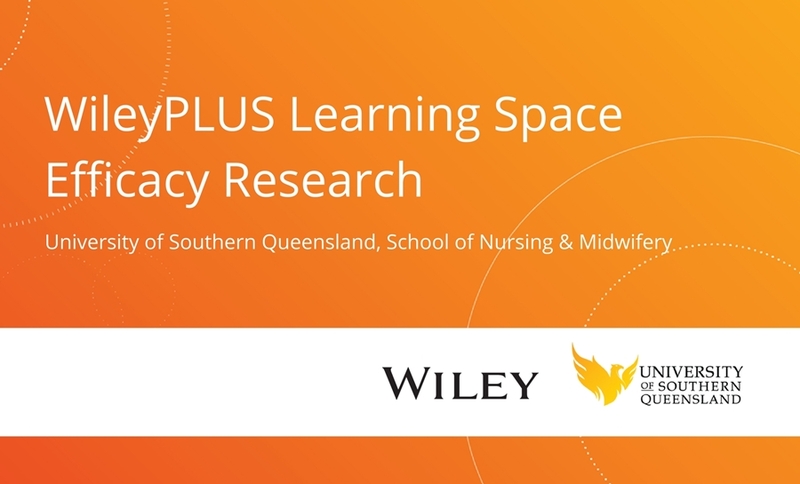 Wiley’s learning resources can be delivered via a mobile app to improve student engagement and retention. MELBOURNE, AUSTRALIA – July 31, 2017. 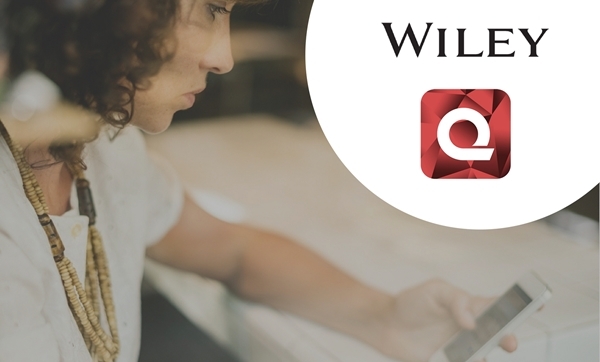 Wiley Australia and Quitch announced today a new partnership to deliver Wiley’s educational content using Quitch’s mobile learning platform, a smartphone app that delivers daily push notifications to students at university. 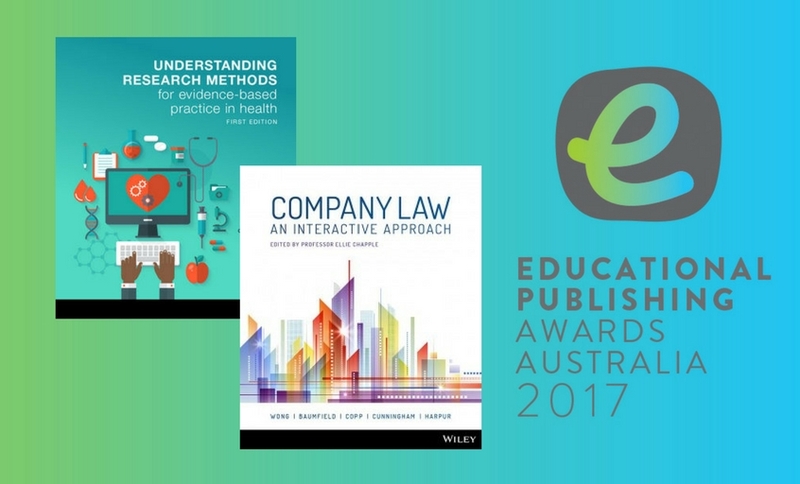 From July 2017, selected Wiley higher education titles are available on Quitch via an institutional licensing model. Students in courses using Quitch can use the app at no cost to receive timed questions from their lecturer and compete with classmates for successful answers. “We’re really excited to partner with Quitch. 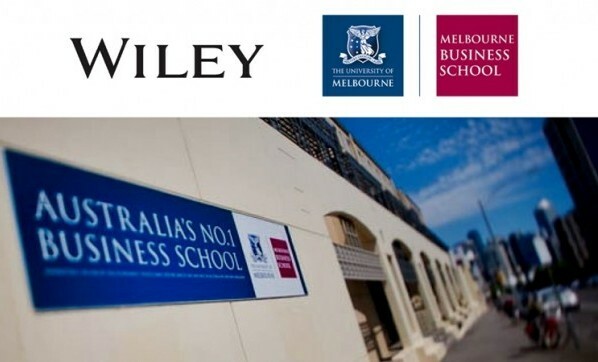 Their mobile learning platform is state-of-the-art in terms of learning technology and as such, will be a fantastic vehicle for Wiley’s suite of revision materials.”, states Mark Levings, Wiley Australia’s Higher Education Executive Publisher. 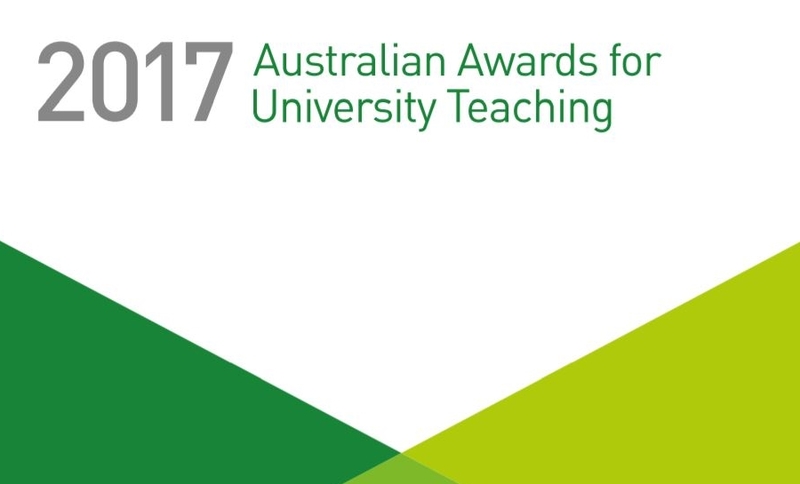 Results from a trial earlier this year at Swinburne University show a significant improvement in student retention and performance in courses using Quitch. The revision questions are aligned directly with the material taught in lectures and the prescribed resource. In addition to engaging students and improving their grades, the app also provides lecturers with real-time analytics on how their students are doing with the subject. 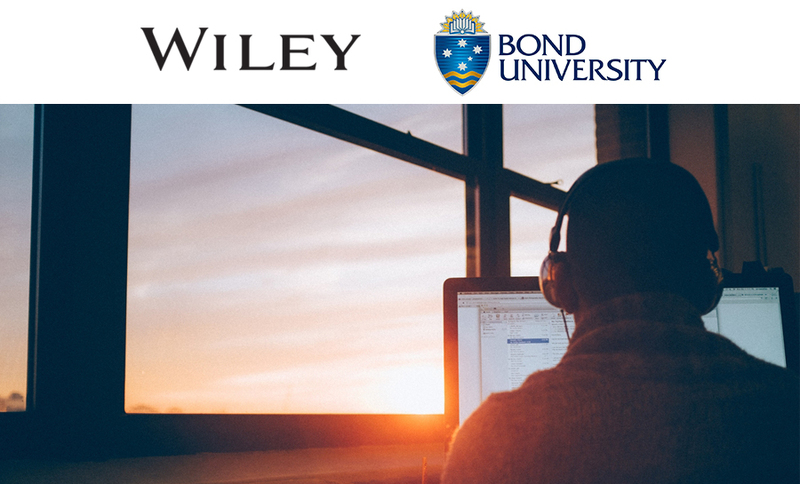 This partnership is a part of Wiley Australia’s ongoing commitment to equip higher education institutions with resources that deliver an engaging and impactful blended learning experience. According to Wiley’s Mark Levings, “Quitch is a wonderful companion resource for our WileyPLUS interactive online textbooks, which are designed to keep students engaged as they study. 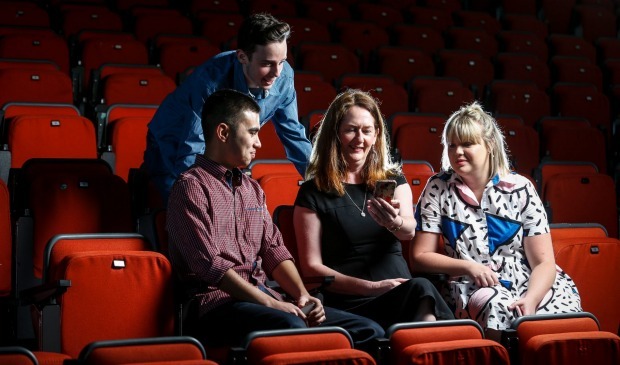 Now with the app, students will be engaged with their course even when they aren’t in the classroom!”. By leveraging mobile technology and gamification principles, learning is made fun, interactive and relevant for students at university. To learn more about the partnership, how the app works or which Wiley titles are available via Quitch, contact us today. Wiley, a global company, helps people and organisations develop the skills and knowledge they need to succeed. Our online scientific, technical, medical, and scholarly journals, combined with our digital learning, assessment and certification solutions help universities, learned societies, businesses, governments and individuals increase the academic and professional impact of their work. The partnership with Quitch is a part of Wiley Australia’s inclusive access services. Quitch is a content-neutral mobile platform, designed by teachers and developed by students, for the education and training industry. Educational content is imported into the platform and transformed into a gamified mobile learning tool, used to motivate students and increase learning and engagement.